Actuarial transformation for growth, not just compliance. For years, life insurers have only focused on the regulatory and compliance aspects of actuarial transformation, but there is so much more to gain. Pricing intelligence, customer retention and customer lifecycle management are all incredibly valuable areas of actuarial that also need to undergo a shift to adjust to the digital era. 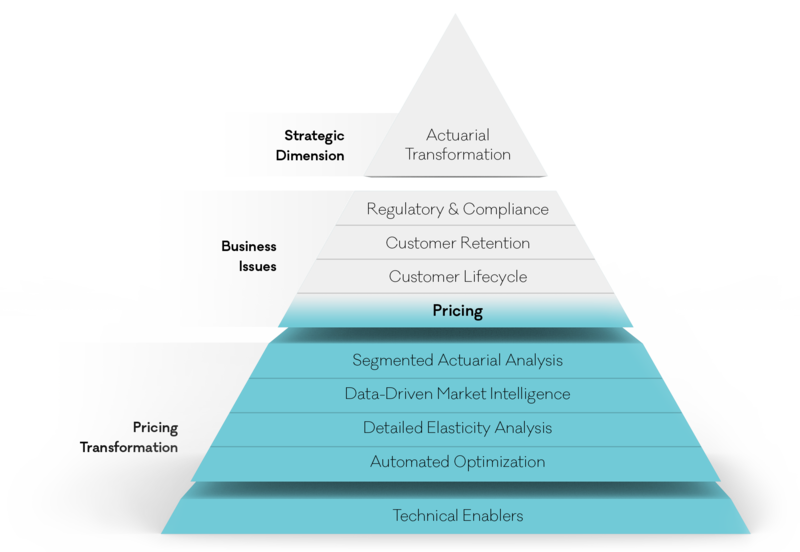 Pricing is one area of actuarial that is ripe for transformation, with massive value-adding potential, and tools and processes that can be drastically improved today. Actuarial analysis of pricing should be highly segmented, automated, and allow for collaboration between all stakeholders in the business. 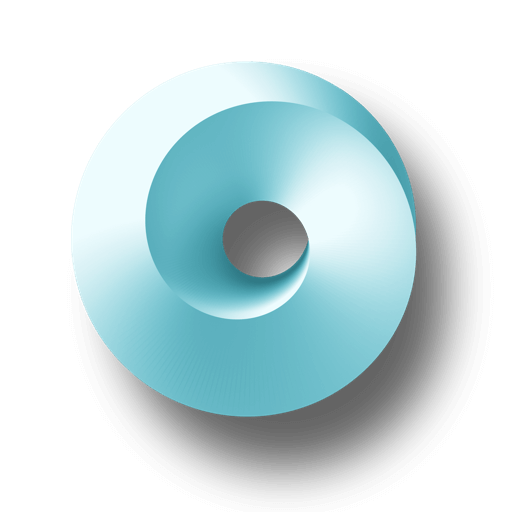 Competitive analysis should also be automated, and integrated with actuarial analysis. Pricing should be proactive to opportunities in the market. Carriers should have the ability to analyze their sales performance against pricing predictions to determine price elasticities. Likely driven by machine learning. This is the process of using algorithms to determine the most optimal price for any given strategy. The algorithm should be informed by the results of the other three capabilities. Life insurance pricing as it should be. Do more, with better intel, in less time.